House Democratic leaders have quietly rejected a push by rank-and-file members to force a rare and potentially divisive vote on censuring Rep. Steve King (R-Iowa), according to multiple Democratic sources. The House moved Wednesday to essentially shelve a grassroots attempt to further punish King for racist remarks that he made to the New York Times this month. If it had succeeded, King could have faced one of the most severe punishments that a lawmaker can receive...behind the scenes, Democratic leaders, led by House Majority Whip Jim Clyburn (D-S.C.), were clear about their opposition, according to multiple Democratic lawmakers and aides. 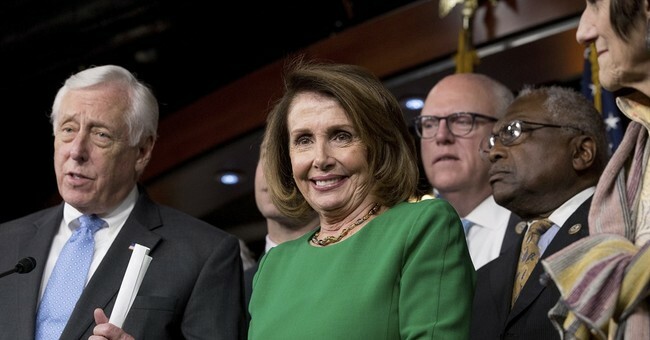 “Leadership has been full-court press on not bringing it up,” one Democratic aide said..Clyburn and House Majority Leader Steny Hoyer (D-Md. ), were warning rank-and-file members that going as far as censure could come back to harm Democrats...Privately, Clyburn also warned that it would divide the caucus, or even put vulnerable Democrats at risk. Between Talaib, Omar, and the Senators recently condemned for unconstitutional manifestations of anti-Catholic animus, it's not hard to see why some leaders in the Democratic Party aren't excited about the prospect of censuring someone over apparently bigoted remarks.